Looking for a cute last minute handmade Father’s Day gift idea? 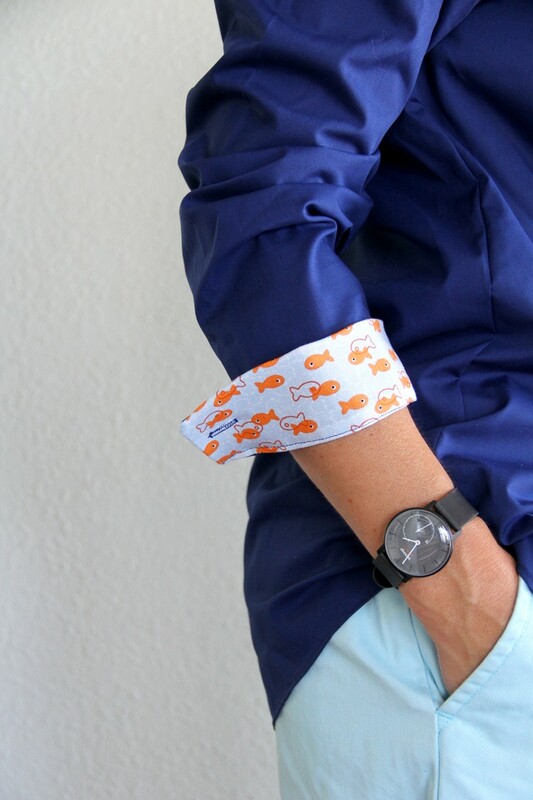 Add a little flair to his everyday button up, ala Cam of Modern Family. All you need is 30 – 45 minutes, and a fat quarter. 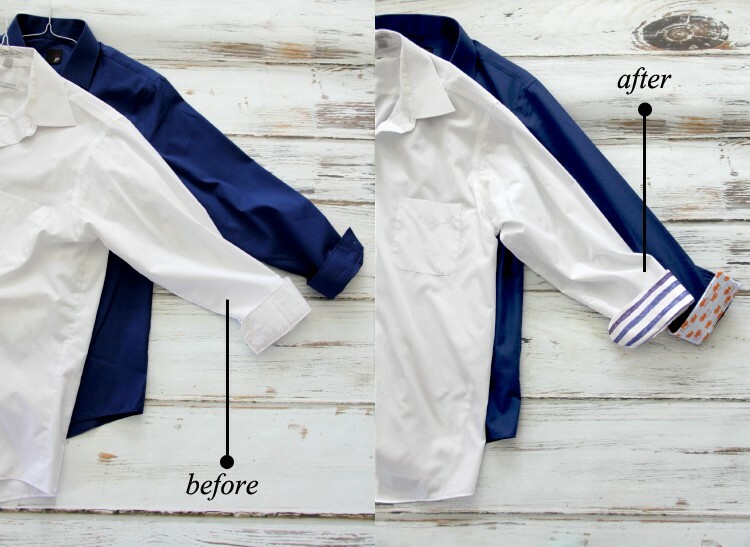 This is a simple sewing project that will give an old button up shirt new KICK. 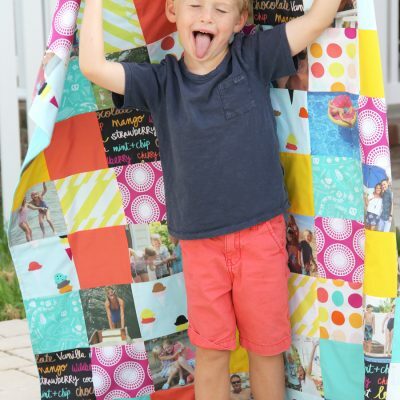 Please note – this DIY is meant for a quick, fun sewing project. For a truly professional finish, a seam ripper is recommended to truly deconstruct the shirt cuff, and replace the previous lining. Step One: Lay the shirt cuff on top of a piece of paper, pressing flat to truly get the correct dimensions. Carefully draw around the cuff, with the fold of the cuff on the left hand side. Step Two: Add ½” seam allowance all around your drawn lines, except for the Fold line, to create your cuff pattern piece. Mark your buttonhole on the pattern piece as well. Step Three: Cut out (2) mirror image Cuff pattern pieces from the fabric. 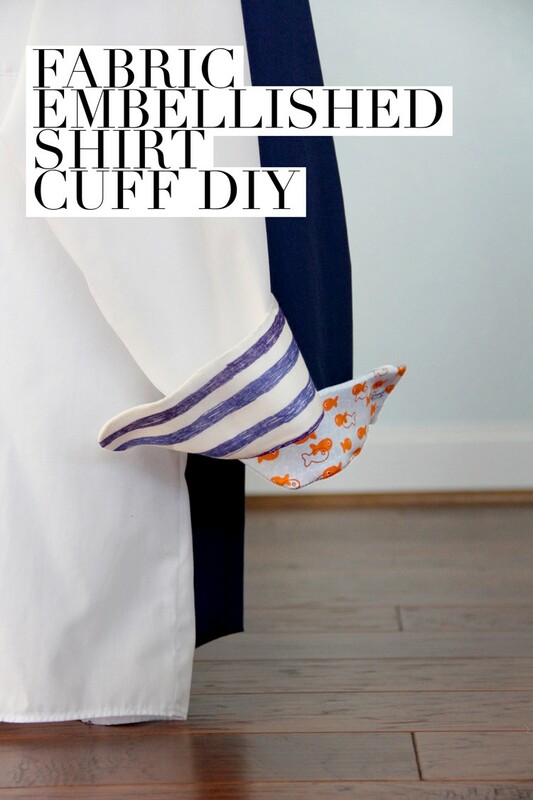 Fold the bottom of the cuff ½” towards the wrong side of the fabric and press. 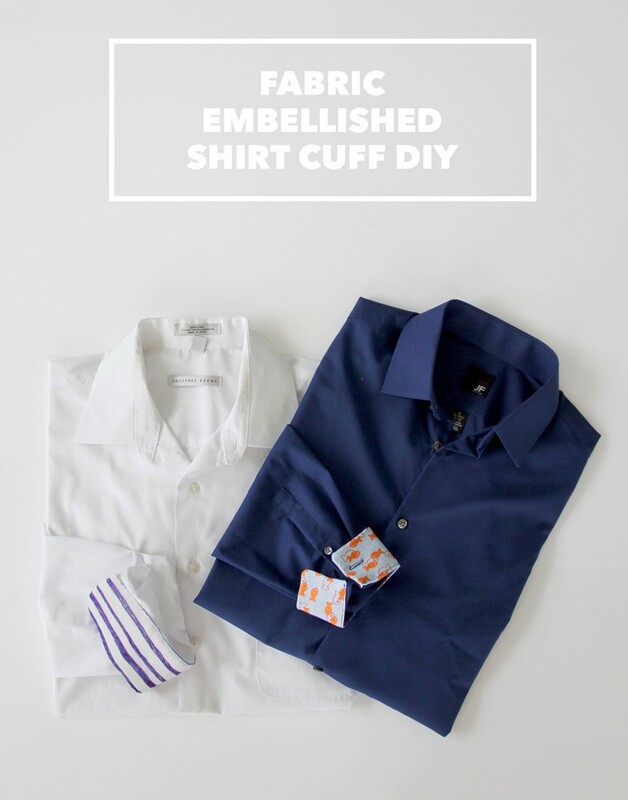 Place fabric cuff right sides together with the exterior shirt cuff, with the seam allowance hanging off the side edges and the bottom of the cuff aligning with the shirt cuff bottom. Pin all around. 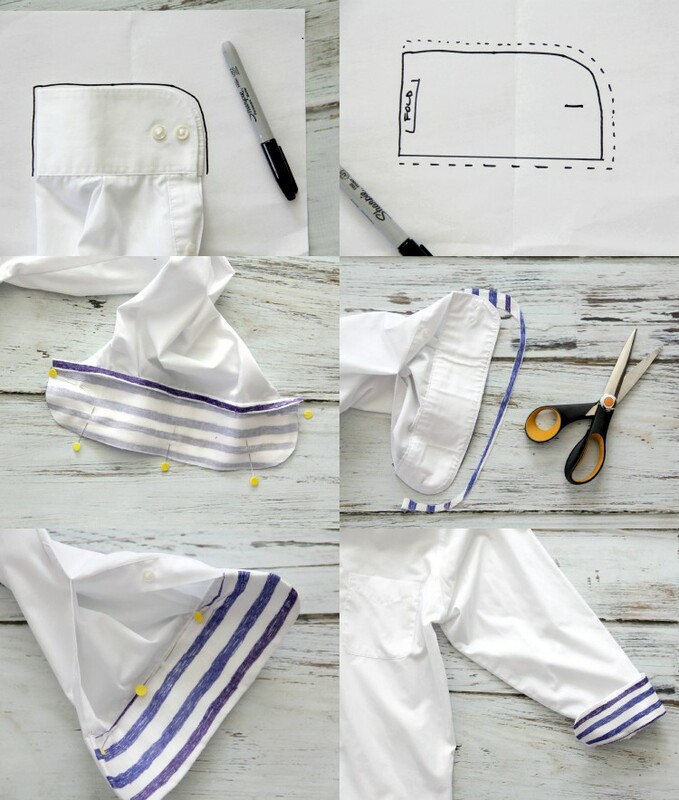 Sew using a 1/16” seam allowance around the top and side cuff edges (do not sew bottom of cuff). 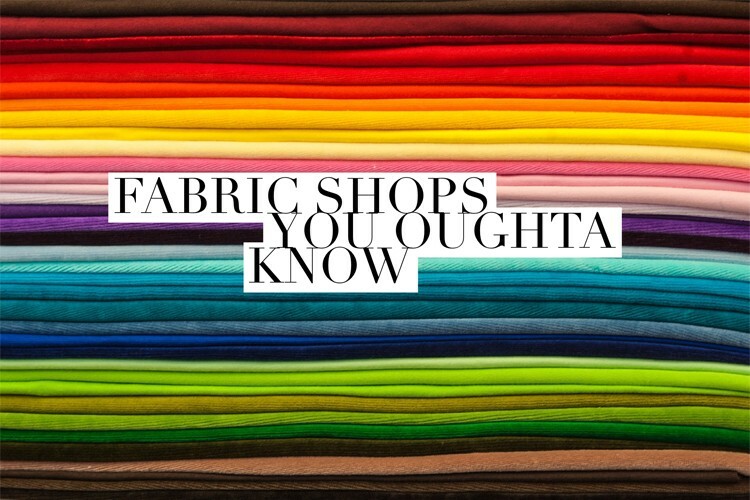 *Please note – 1/16” seam allowance is as small as small can get, it’s quite ridiculous really. 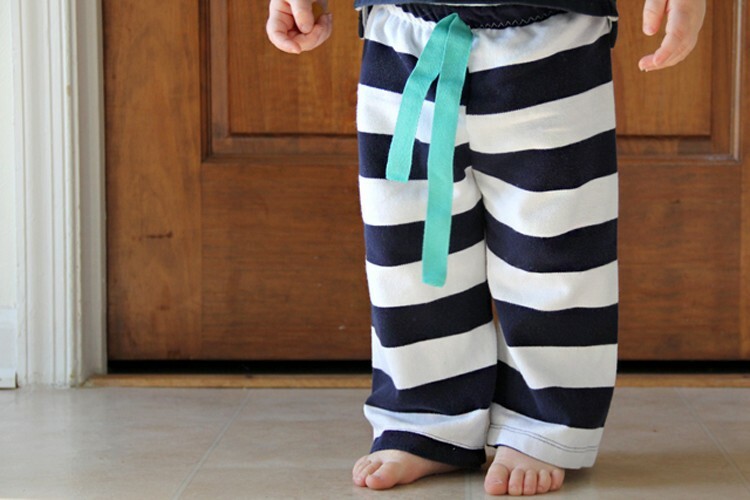 If need be, sew using a ⅛” seam allowance. 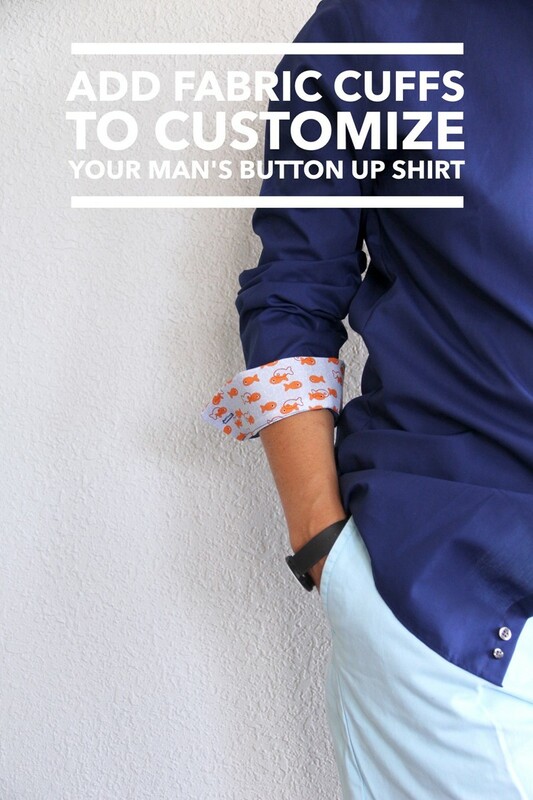 I simply want you to sew as CLOSE to the shirt cuff natural edge as possible. This will make the next step much easier. Step Four: Trim seam all around, and fold fabric cuff over towards the inside of the shirt. PRESS really well. Step Five: Pin the bottom of the fabric cuff to the natural shirt cuff seam, enclosing the folded raw edge. 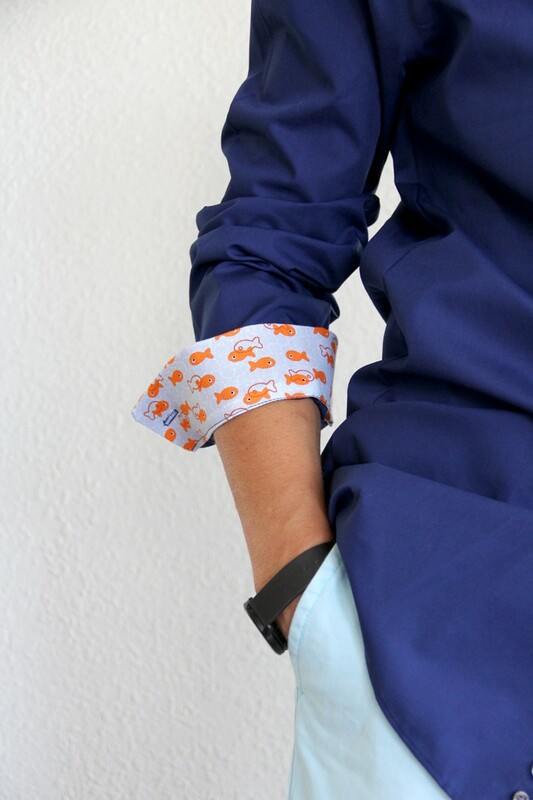 Sew, being careful to sew slowly and directly on top of the previous shirt cuff sewn line. Step Six: Using your buttonhole sewing foot, sew another buttonhole directly on top of your shirt’s previous buttonhole. Use seam rippers to open up the buttonhole in the fabric cuff. Thank you for the tutorial. Long have I coveted the “Cam Sleeves”. I am making this for my dad STAT!